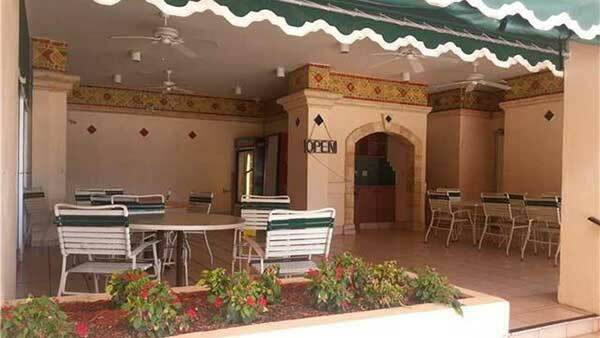 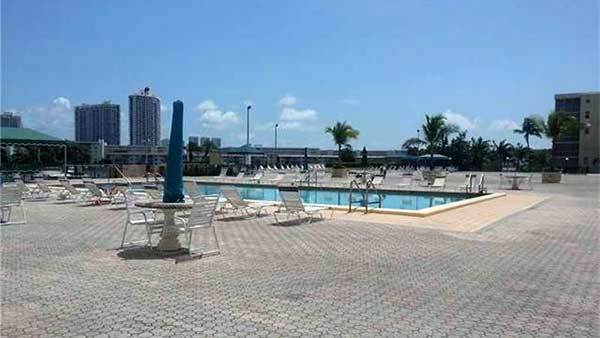 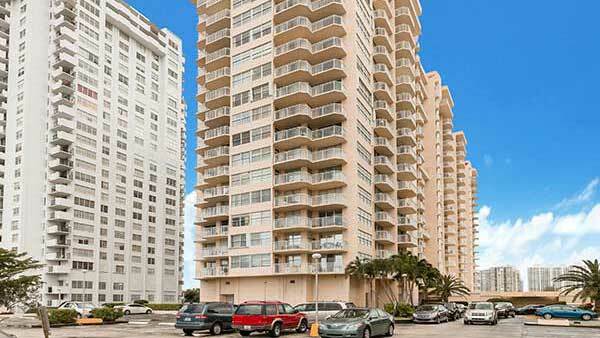 Del Prado Condos is located in the city of Aventura, Florida. 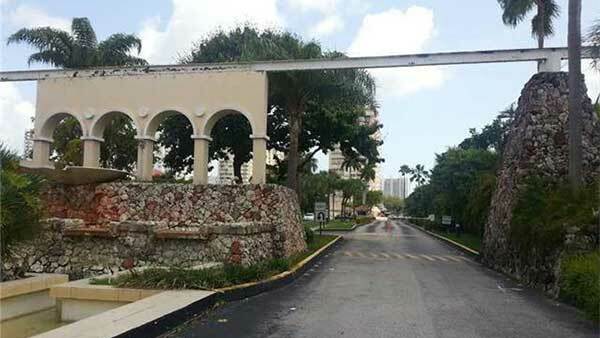 This suburban city is located in northeastern Miami-Dade County. 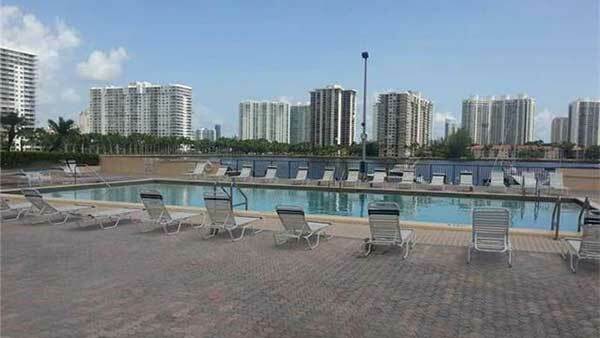 Docks are close by which is extremely convenient for residents. 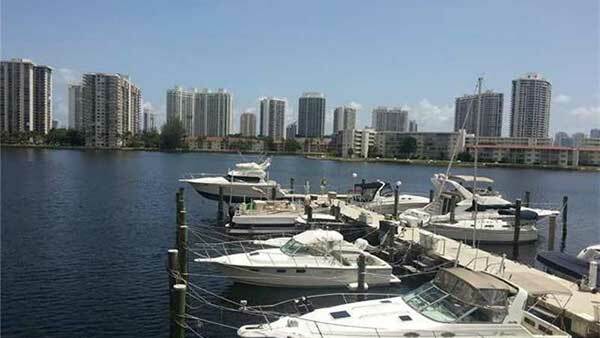 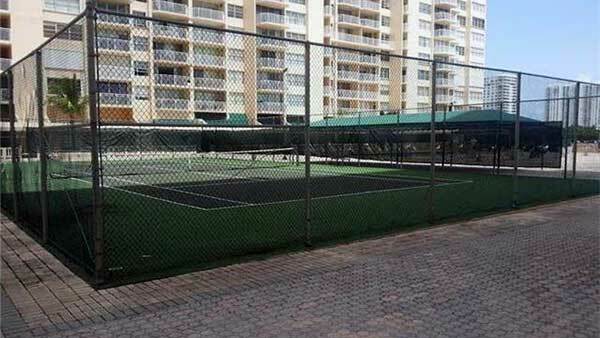 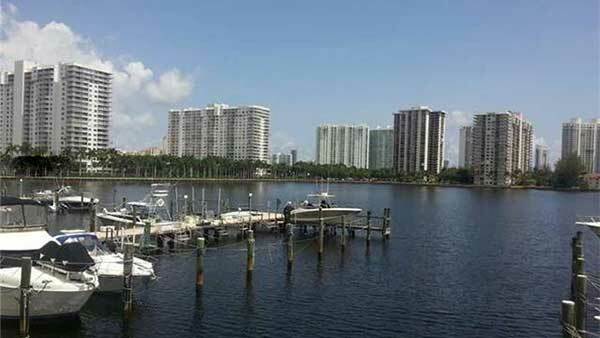 Del Prado Condo is a condo community located on the water in Aventura convenient to Aventura Mall. 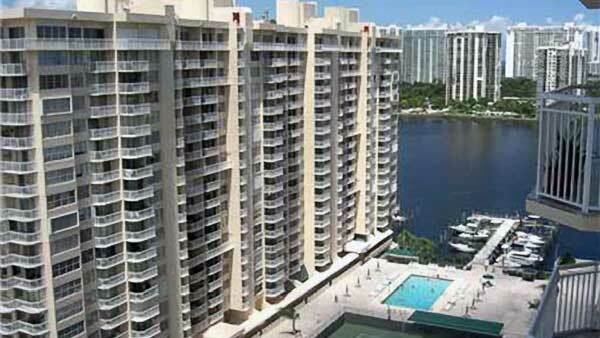 Because of its location, Del Prado Condo offers many residents stunning ocean and intracoastal views. 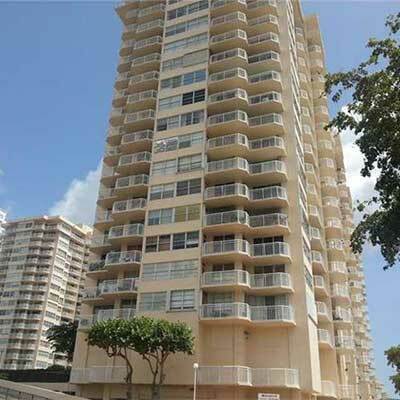 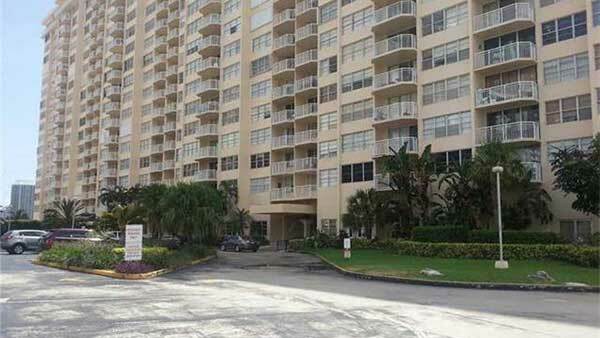 The average size of a condo in Del Prado Condo ranges from 1,005 – to 1,650 square feet and are cinder block construction.